Lavender Beauty, a serene spa-like setting is situated near Bevere Gallery since its re-location. 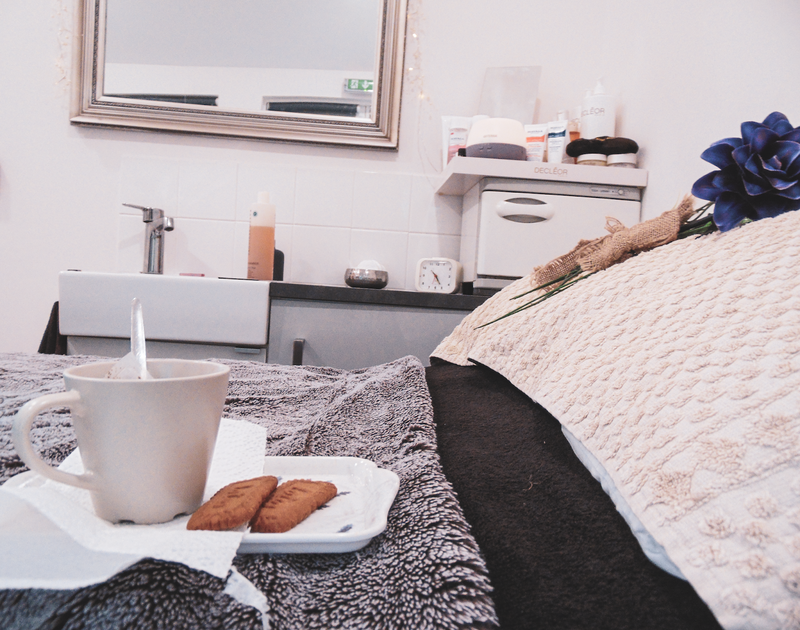 Sally Moffatt is the meticulously attentive and knowledgeable founder of Lavender Beauty, alongside a close knit team of therapists with years and years of experience in the beauty field. Find out more about the friendly, experienced team here. 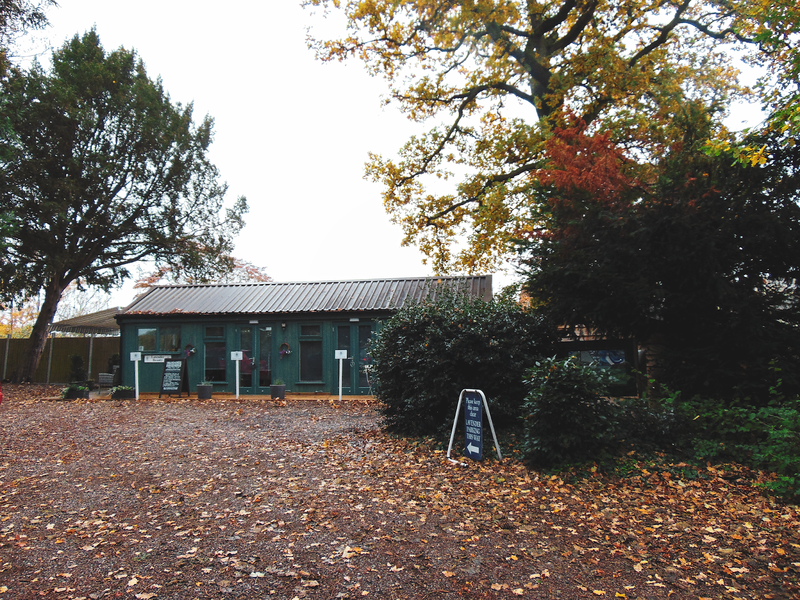 I instantly felt relaxed and at ease when pulling up to the salon which is nestled in peaceful woodland. It is calming, plus quiet. The cabin is set back among the shrubbery and trees achieving intimate appeal. Everything feels spotless, well thought out and inviting. It is a unique experience and feeling being in such a one of a kind setting. What is included and nearby? *Plenty of parking on site. *A delicious eatery just next door for healthy, hearty and delicious food. From a light brunch that lasts until after 2PM and many scrumptious cakes. *Stunning view of fields, trees and occasional woodland creatures! As soon as you walk in the decor is light, spotless and airy. With a seating area and products on display, the ambience remains cosy but spacious. Inviting and welcoming is the immediate impression. Sally was there instantly to explain how the treatment would work, the little touches you receive such as the level of attention to detail for my pedicure. The cleanliness is of the highest standard with new scrubbing blocks used for each client's pedicure. From lilac satin hangers to hang your coat up, lavender designs on tea trays and lotus biscuits presented nicely unwrapped on the tea tray- nothing goes a miss. 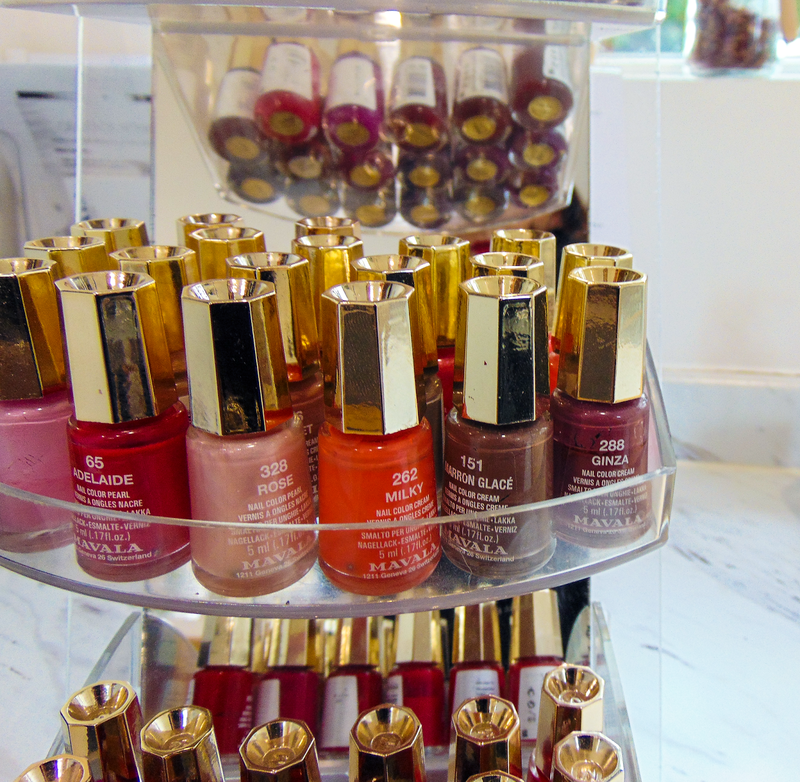 A selection of Decléor products, jewellery and nail polishes are presented on the counter, in glass cabinets and on shelves. There are numerous treats to choose from in time for Christmas including a Decléor aroma blend massage. This is tailored to your needs through different blends to target areas you want to work on and works with your body's balance. For instance you may want to combat fatigue or stress. At the moment this is also £45 for a 90 minute treatment. 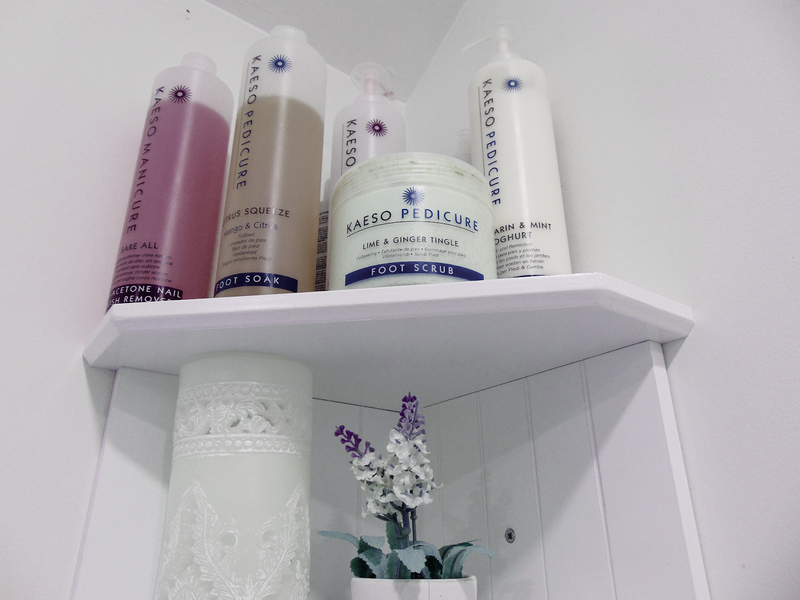 The salon itself also has its own range of lavender treatments as well as Decléor. Read more about the treatments here or call the salon for more information on 07940535942. Sneak peak info too: The salon is due for some changes for even more space to carry out its wonderful treatments. Lindsey was the lovely therapist who made my ever so neglected feet look fabulous. With a reputable background in beauty and a passion for customer service, this could not be more evident from her attention to detail. Nothing was too much trouble and the room was so tranquil, I did not want to leave. I enjoyed a foot spa, my feet scrubbed, moisturised and massaged. Now, for someone who HATES their feet touched and would not have a foot massage ever, I was pleasantly surprised. It relieved a lot of tension! I particularly loved the scent and light texture of the ginger foot scrub as featured above. I need to get my hands on this! * There was a lovely array of hot drinks and herbal teas. I enjoyed a green tea with jasmine. * The service was impeccable, with a loyalty card created, other services offered and I was asked if I needed anything else at appropriate times. * All of the staff were extremely friendly and chatty. 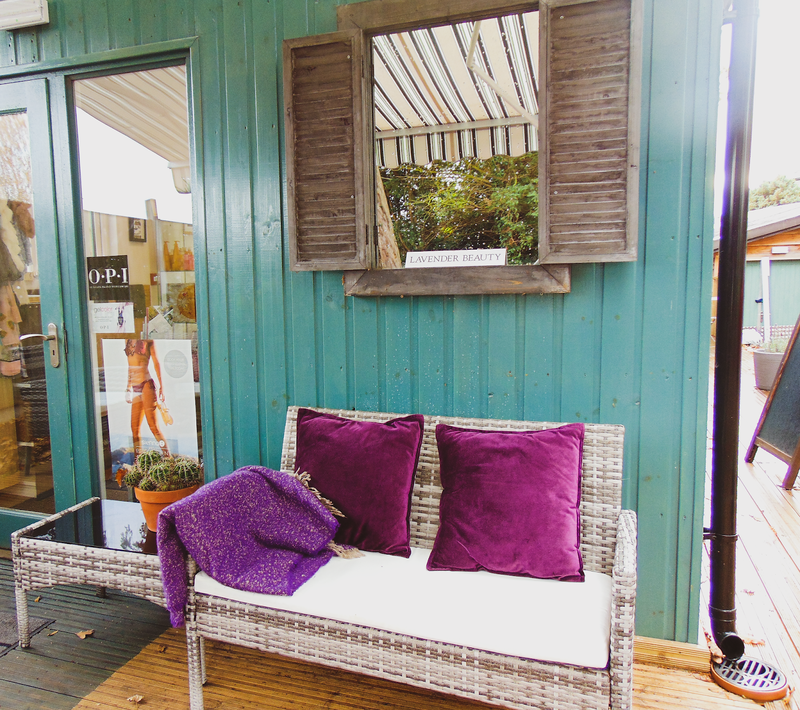 I found out Lavender Beauty do group bookings too with prosecco included! I will be booking in with my mum and sister to get some treats done for Christmas time! What is your favourite beauty treat or treatment?